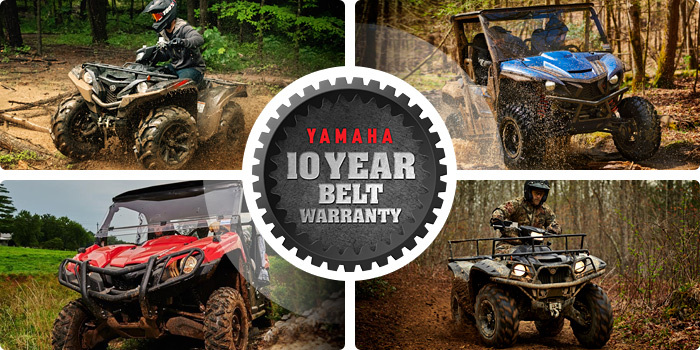 Sign in to My Yamaha to finalize your 10-Year Belt Warranty Registration. Need help signing in? Not a member? Sign up! It's Free! Sign up for My Yamaha to finalize your 10-Year Belt Warranty Registration and get all the benefits of My Yamaha membership. To retrieve your username or password, please enter your email address below. You are successfully logged into My Yamaha! Continue below to finish your Belt Warranty Registration.